The concept previews the styling of next gen Buicks. 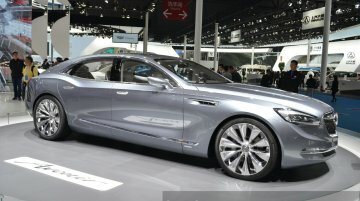 Buick had showcased the Buick Avenir concept, at the 2015 Shanghai Auto Show, last April. 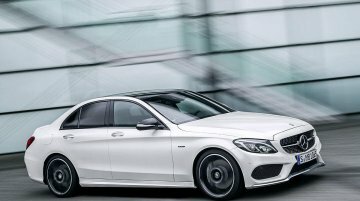 The concept made its world debut at the 2015 Detroit..